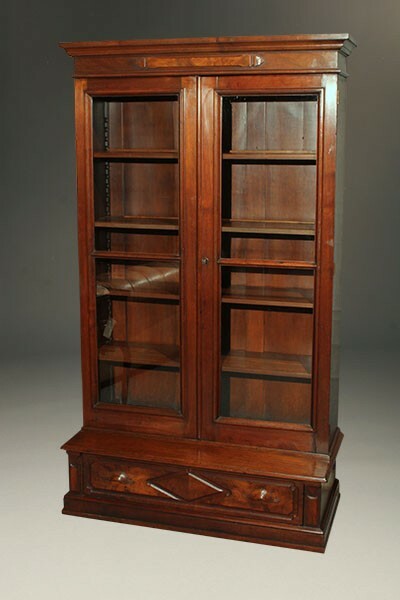 19th century Eastlake Victorian bookcase.19th century Eastlake Victorian bookcase. 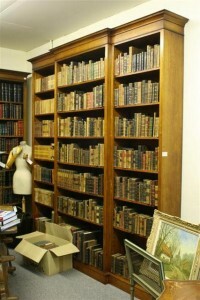 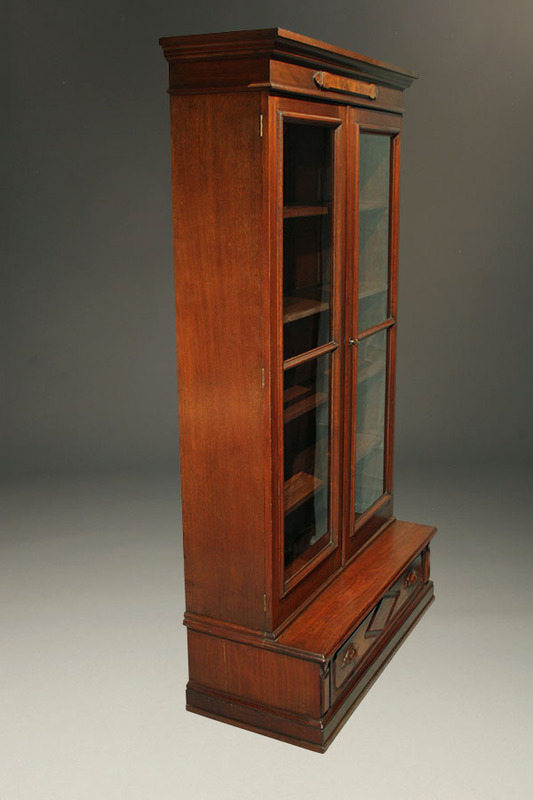 19th century Eastlake Victorian bookcase. 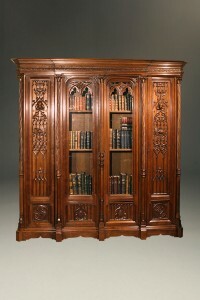 19th century Eastlake Victorian bookcase in walnut, circa 1870-80. 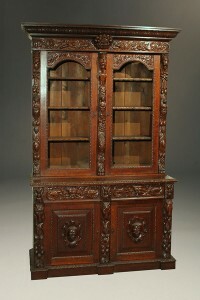 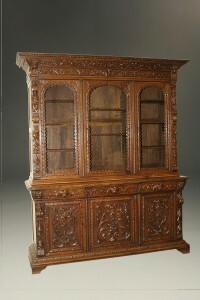 Very nice mid 19th century French Gothic bookcase. 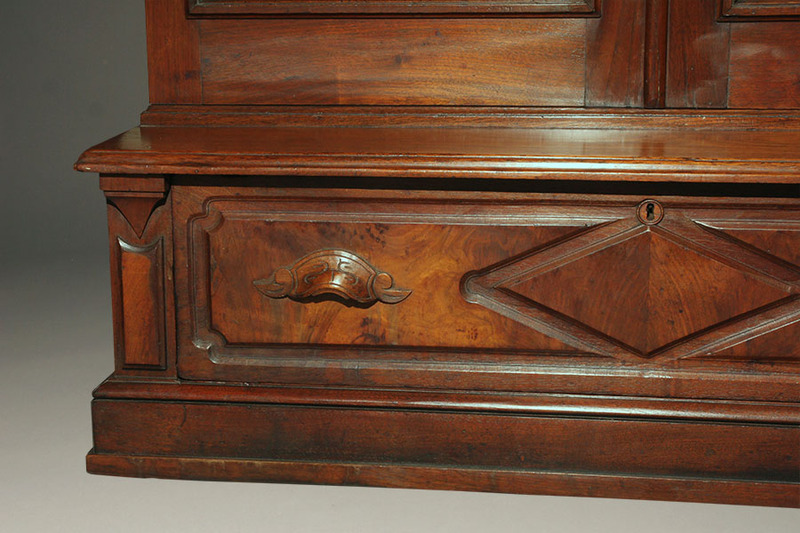 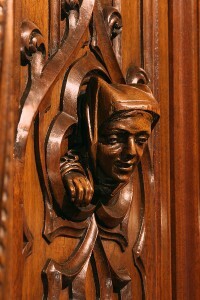 Heavily carved Buffet du Corps. 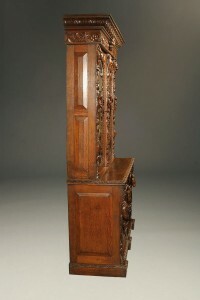 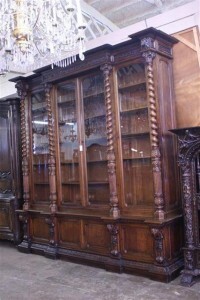 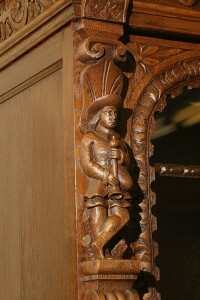 19th century French Louis XIII style oak bookcase.